It was announced yesterday that Torrid has selected the top ten finalists for their 2017 Model Search. Over 10,000 hopefuls enter the casting calls across the United States, but they have narrowed down the field to these ten lovely ladies. 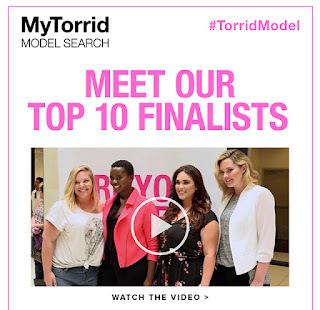 You watch the action on Torrid ‘s miniseries over on the YouTube channel. 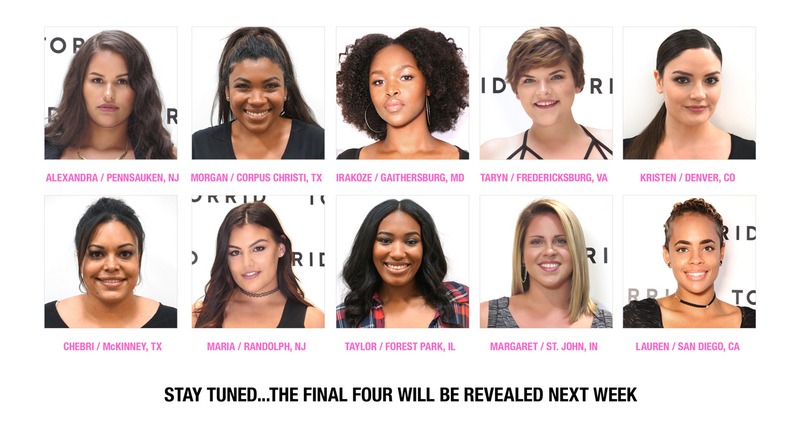 Next week, the final four finalists will be revealed. Congrats to all of the ladies who have made it this far. We will keep you posted on all the latest in this competition.